How long will this cool weather last? I have been getting that question a lot lately from people. Personally, I love having the "cooler" weather. People like KFVS12's weekend sports anchor Chad Fryman have been complaining about the below normal temperatures. Chad would prefer it to be 120° with humidity of 90°. It appears that we could get back to the 90°'s by Tuesday. 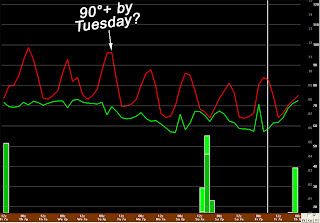 Models have been showing me some indications of lower 90°'s for Tuesday/Wednesday for a couple of days. 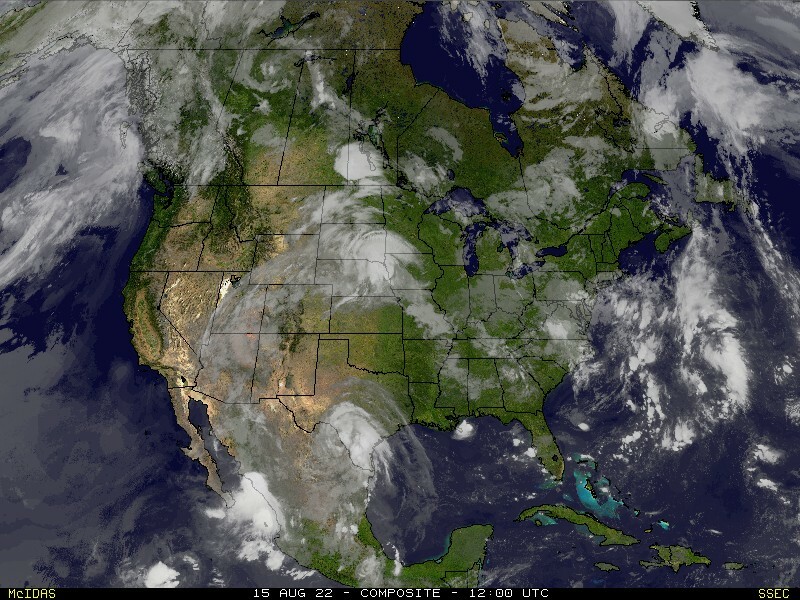 July is going to end up one of the coolest in a long time. Here is a look at area cities and how they compare to "normal" for the month of July through July 30.